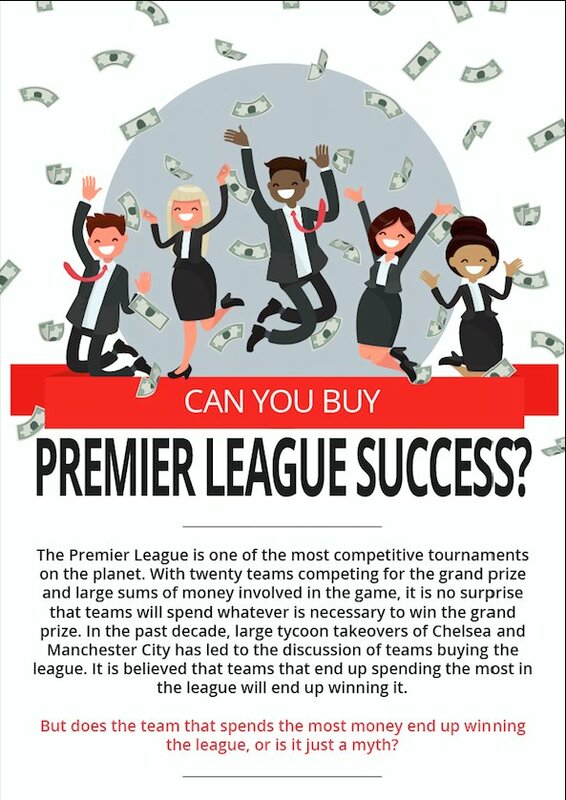 Can you buy Premier League success? The last few transfer windows has made it clear that Premier League clubs essentially now have an endless supply of money. However, this shouldn’t come as a surprise. 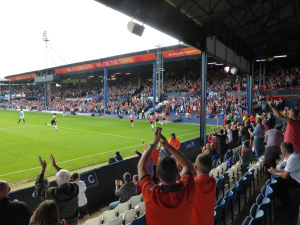 The recent multi-billion TV can give every club around £100 million in TV revenue alone. 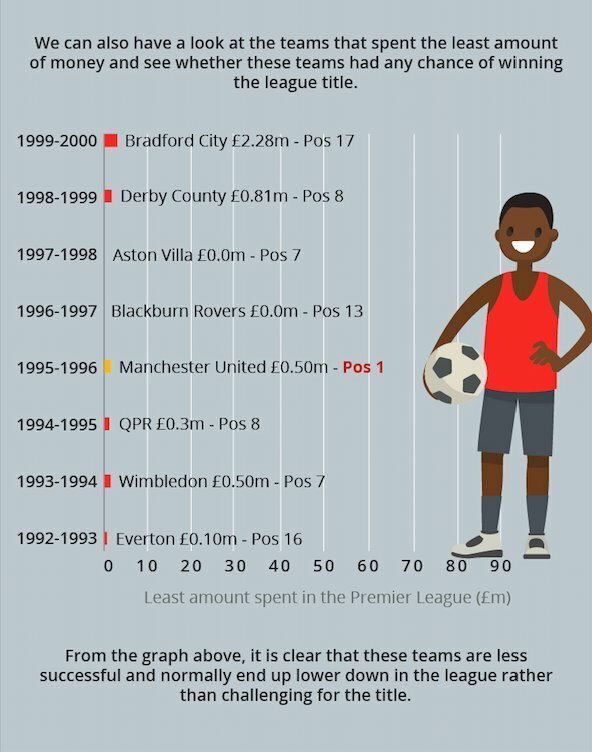 With huge amounts of money coming from TV as well as sponsorships and player sales, it is no surprise that the Premier League usually outspends every other league in world football. This increase in revenue means that Premier League clubs are able to attract higher quality players then they were able to. Players that used to only be affordable for top 4 clubs can now theoretically be acquired by other teams due to their new wealth (providing the player wants to join). As a result, this made the league a lot more ‘even’, with clubs become more competitive against the top teams, and also made any English premier league predictions for Saturday difficult to predict. 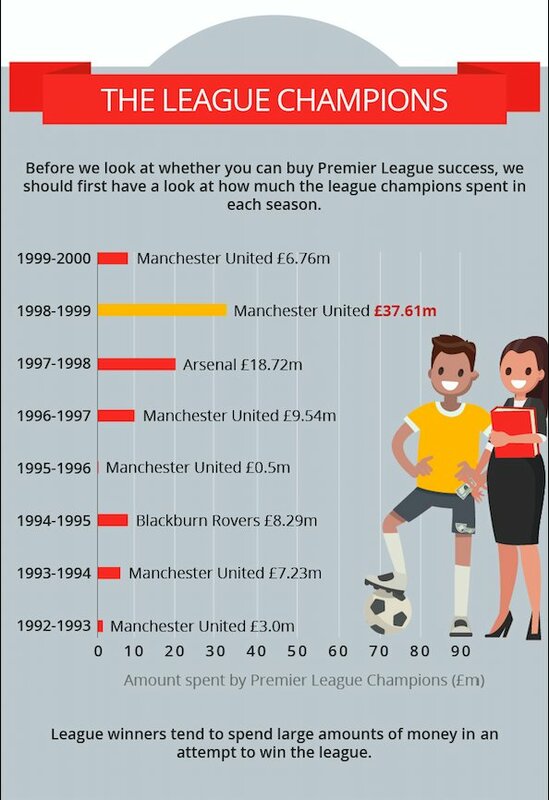 However, if we go back to the inception of the Premier League, we can get a much better idea of how spending affected a team league’s position. 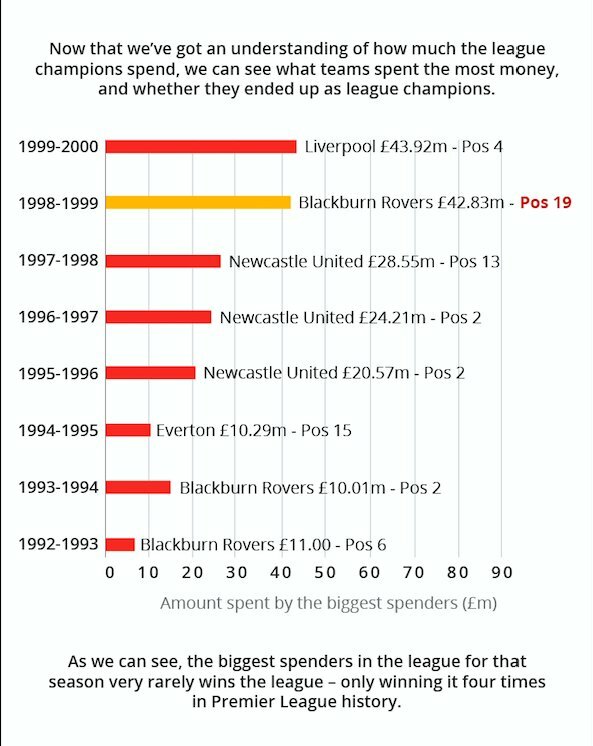 Back then, money was as prominent as it is now which meant teams had to be more careful with how much they spent on players. Until Roman Abramovich’s takeover of Chelsea, teams tended to be very conservative with transfers and the amount of players they brought in. 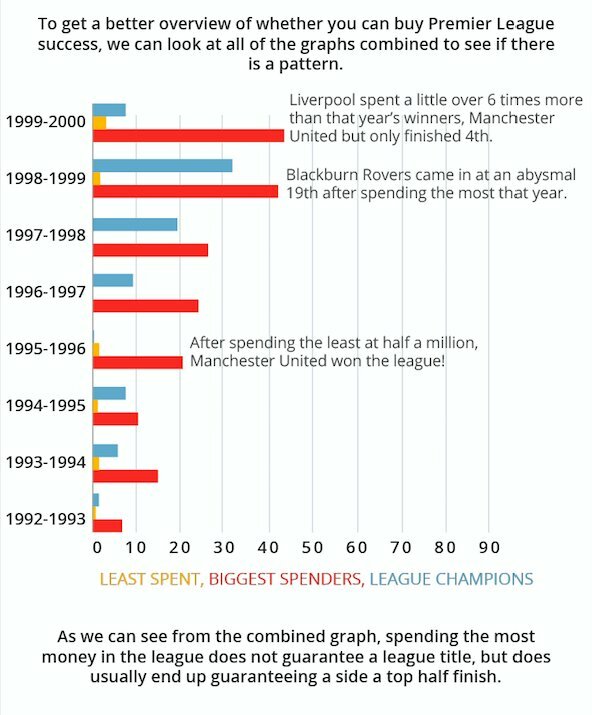 Since that takeover, it has usually been Chelsea or Manchester City (who were taken over in 2008) that have been the highest spenders in the league, but this is mainly due to the club taking advantage of their new investment and bringing in players to attempt to compete for the league. 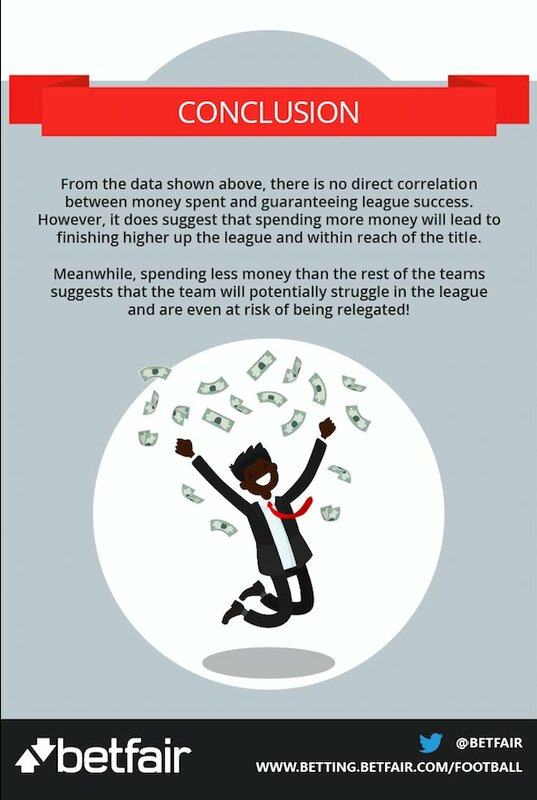 This infographic highlights the first eight seasons of the Premier League (a few seasons before the Chelsea takeover) and gives us a clear overview on whether the amount spent determines whether you are guaranteed a Premier League title.